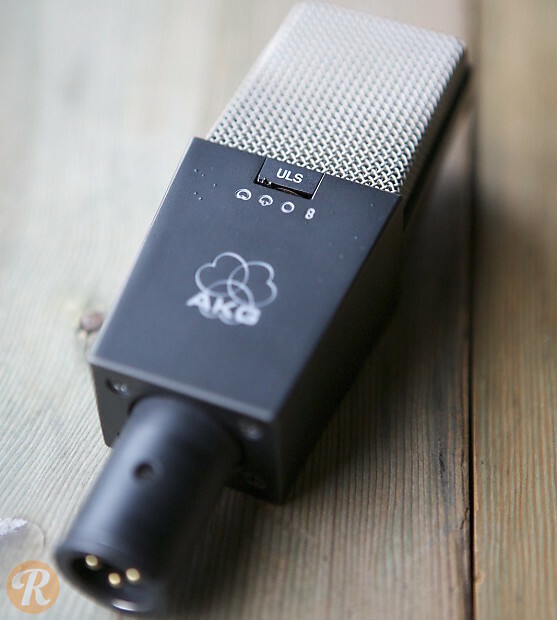 AKG's C414 B ULS was an update to the classic C414 microphones, using (at the time) more modern electronics and complex 17-transistor circuitry, and a nylon CK12 capsule rather than the previous brass capsule. The ULS features four polar patterns switchable on the front of the microphone, with attenuation and high-pass filter switching on the rear. The ULS uses a DC-to-DC converter for polarizing voltage to the capsule rather than drawing directly from the +48V phantom power supplied to the microphone, a technique used in the later versions of the EB (labeled C414 B EB-P48). This proved to be more stable and reliable in the long run. 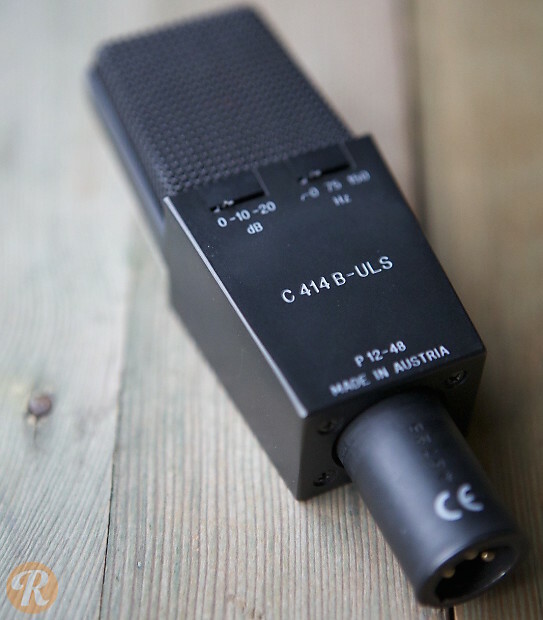 The C414 B ULS was the last in the C414 line to make use of an output transformer. For the TLII and later XLS/XLII microphones, transformerless output amplifiers were used.